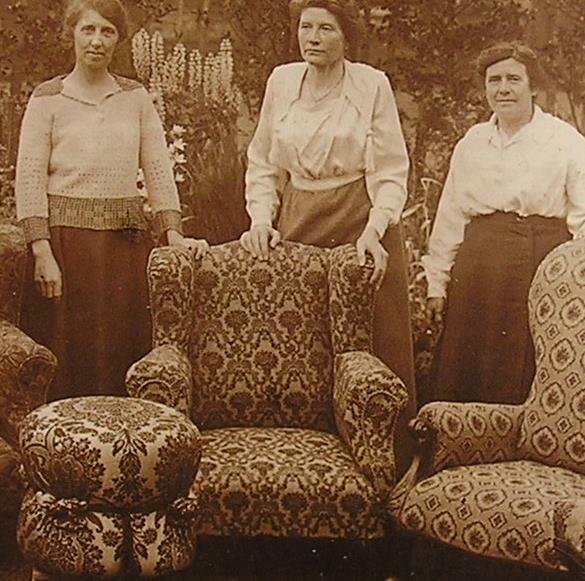 Even from the very early stages of the WI movement, it was clear that many members had an interest in crafts, both as a leisure activity and as a means of augmenting their incomes. 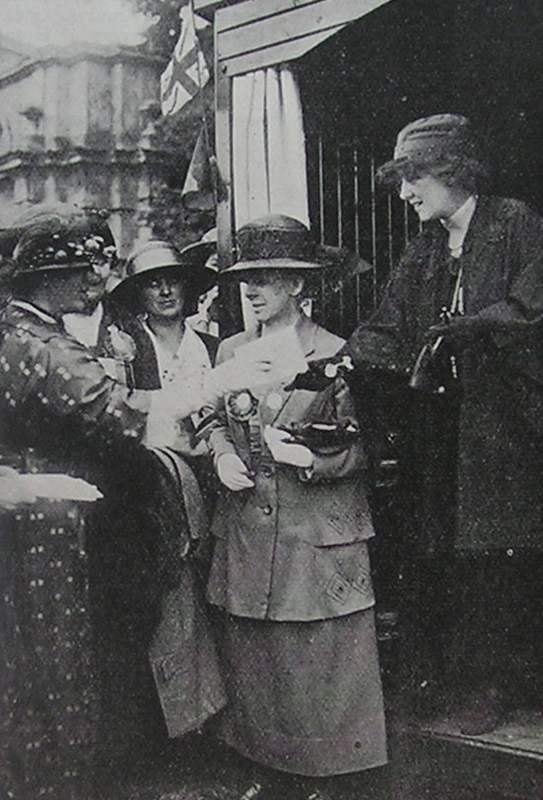 In 1918 the NFWI set up a trades subcommittee, to investigate and assist in forming a trading society. 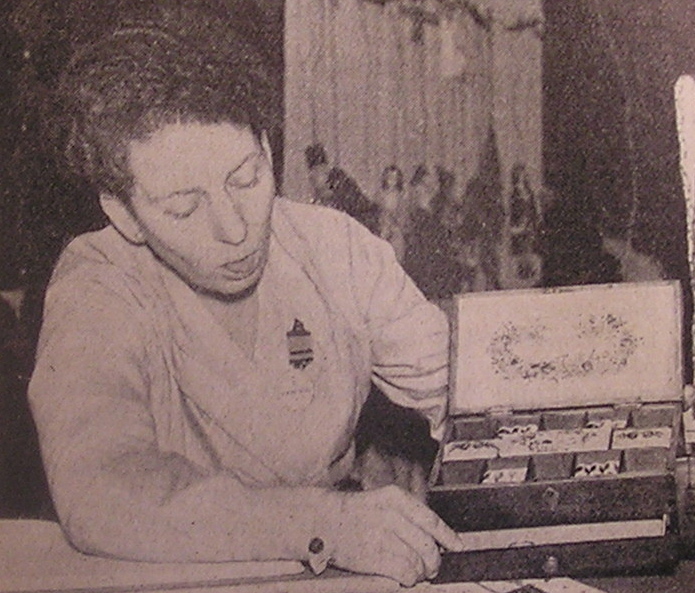 That same year the first exhibition of craftwork by WI members was held at the Caxton Hall. Many WIs set up 'industries' such as Ticehurst WI in Sussex who made smocked dresses and jumpers for children that were advertised in The Lady. In Warwickshire, there was skin curing, fur craft and glove making and in Devon members were dying, weaving and making socks. Once the war was over more competition from other manufacturers appeared and gradually the WI industries ceased. 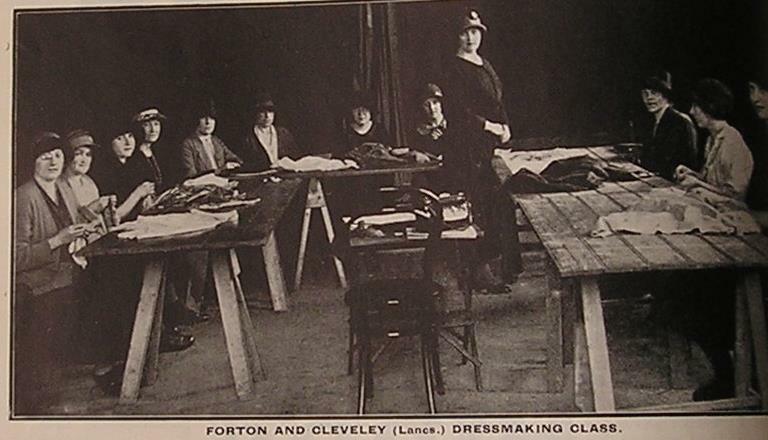 The NFWI therefore disbanded the trades subcommittee and concentrated on teaching crafts. To assist in bringing the best instruction in handicrafts within the reach of villages. 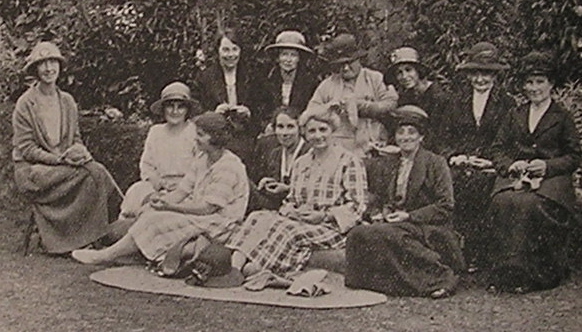 WI membership was divided into two categories; WI associates and WI members. 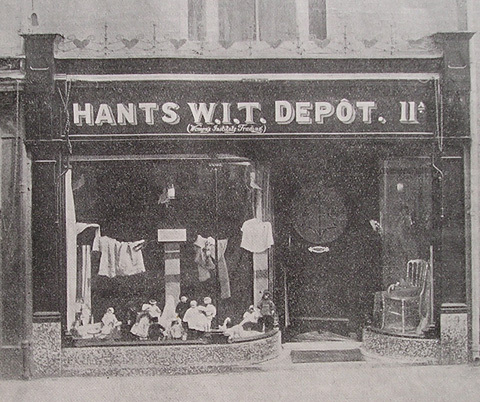 WI associates were members who undertook learning to become proficient in some handicraft connected with the home while WI members were already proficient in some handicraft and who may have been willing to use their knowledge for the development craft in their neighbourhood. The first National Craft Exhibition was held Caxton Hall in 1918. Following that there were regular exhibitions to showcase the skills of WI members, some of which are listed below. 1938 New Horticultural Halls (held just after the Munich crisis). 1946 Leamington - Craftswomen at Work. piece was the wall hanging, Women in Wartime, now housed at the Imperial War Museum. instruction as part of the WI programmes in practical skills from the early years including boot mending and tinkering (to mend pots and pans), hat making and soft furnishing.